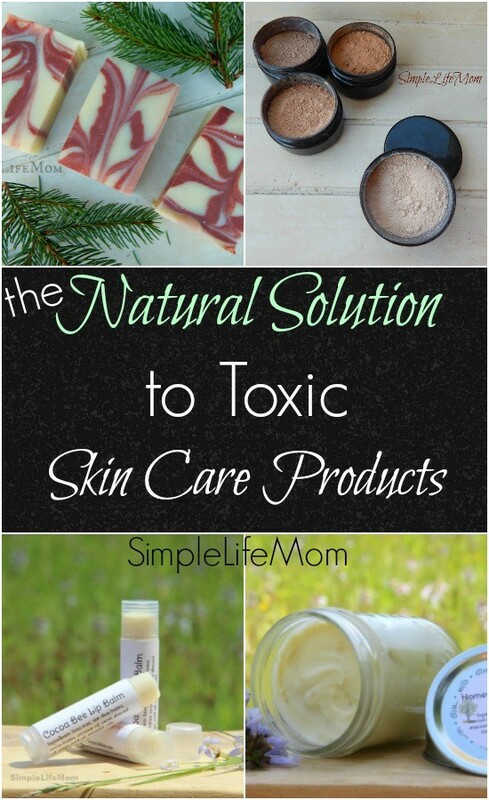 I’ve had a wonderful opportunity to write for Mischelle over at Reformed Health on: The Natural Solution to Toxic Skin Care Products. After all, that’s what got me started blogging and working in my kitchen for hours at a time experimenting and testing out various recipes for home body care. EWG has reported that the average woman uses 12 products with up 168 unique ingredients per day! (1) I’ve been studying those ingredients and how they are processed for years now and I still encounter new ones. It has become difficult to understand the source and processing of all of these ingredients. A lot of people trust that if it’s on the shelf, then it must be ok to use. 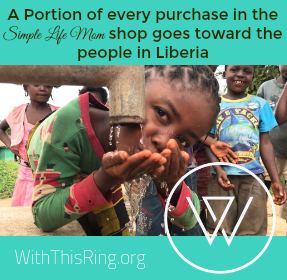 Head over to Reformed Health and learn more about the real facts of the situation. 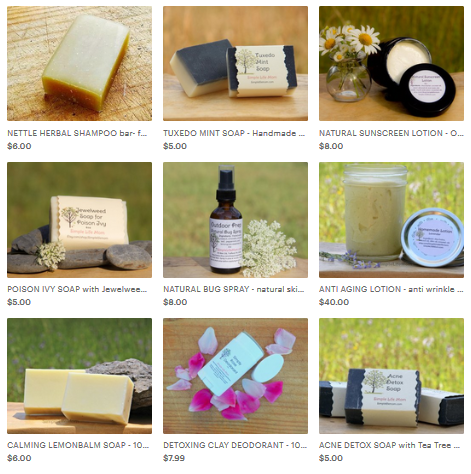 Mischelle also requested that I show people a few of my home products so that they can see that there are natural products that you can trust out there. So, you’ll also see some of items from my shop. Thank you so much for writing the guest post for Reformed Health.